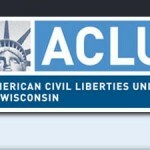 Why was Wisconsin’s Voter ID law reinstated? 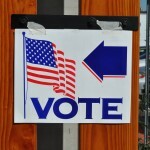 Does the law violate the Voting Rights Act? 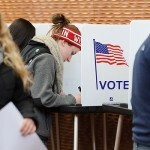 Will it prevent voter fraud or will it disenfranchise voters? 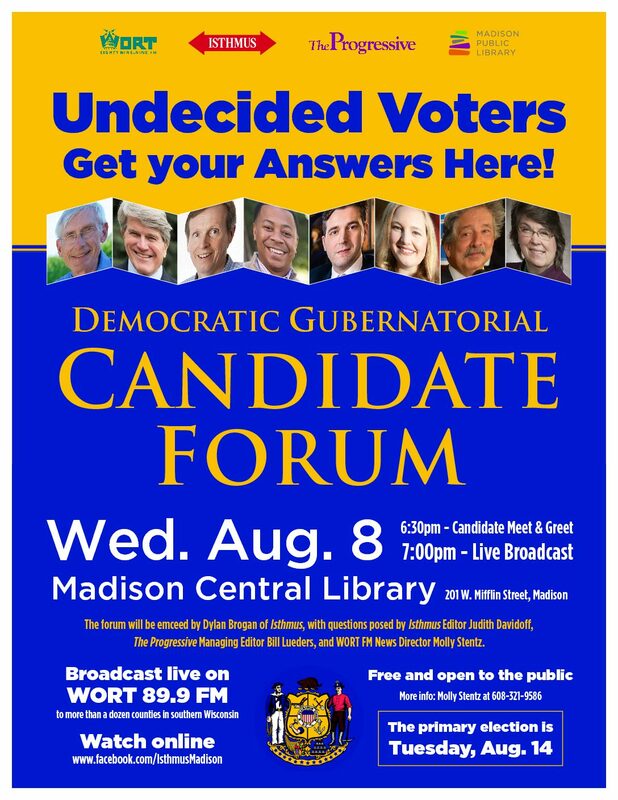 What do you need to vote? Will voters be confused by the new rules in the November election? 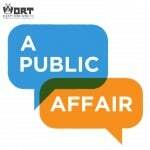 Check out this edition of A Public Affair to find out more. 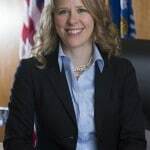 On Tuesday, September 16th, our host Carousel Bayrd was joined by Analiese Eicher from One Wisconsin Now, Madison City Clerk Maribeth Witzel-Behl, and Associate Students of Madison Legislative Affairs Chair Tom Gieroke to discuss the 7th U.S. Circuit Court of Appeals decision to reinstate Voter ID.